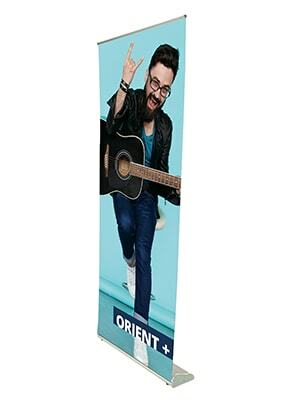 View our range of the most popular roll-up banners, pull-up banners, and pop-up banners. 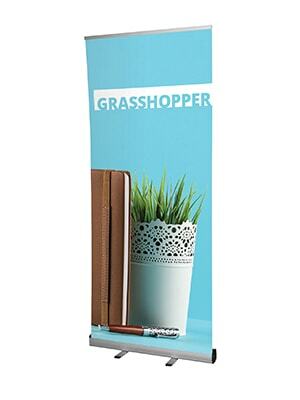 All banner stands are covered with 6 months, or lifetime warranty on hardware depending on unit type. 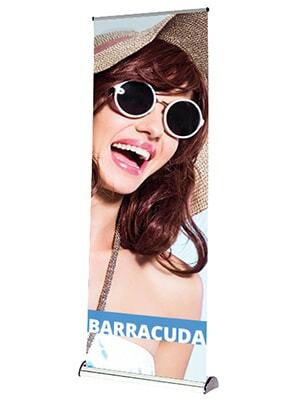 We print onto premium texture roll-up banner material or pull-up banner material covered with crystal laminate. 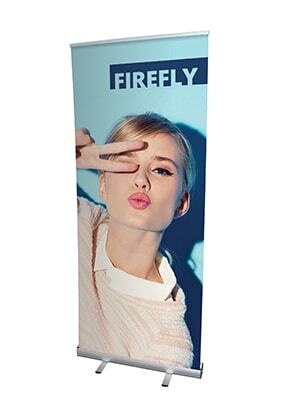 All graphics are printed in the highest resolution with a vibrant colour mode.